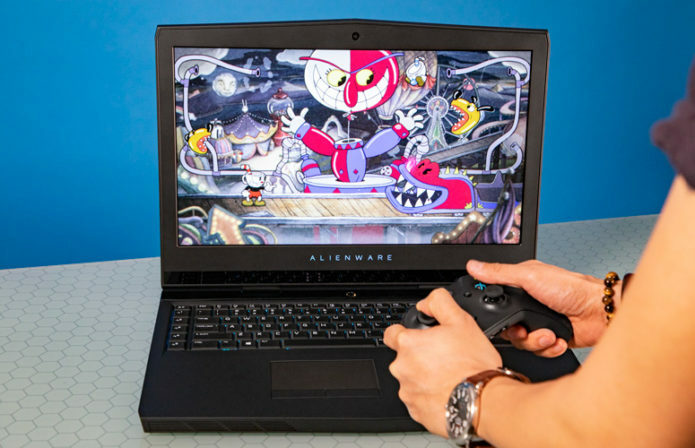 Thanks to their powerful graphics, gorgeous displays and great audio, gaming laptops provide an immersive entertainment experience in a portable package. Many also offer stylish designs, desktop-quality keyboards and the ability to use high-end VR headsets. Based on our extensive display, audio, keyboard and performance testing, as well as playing and benchmarking the latest top PC games, here are the best gaming laptops you can buy right now for every budget.